Latest interesting guest podcast from the Breaking Banks Team, see more podcasts by them here, and their website here, and see more from Brett about our partnership with BreakingBanks. Do you have $400 in case of emergency? When the Fed announced a study revealing that most American’s don’t have $400 in case of emergency, it changed the way that we think about the status of the middle class and the struggles that many people are having with their financial life. 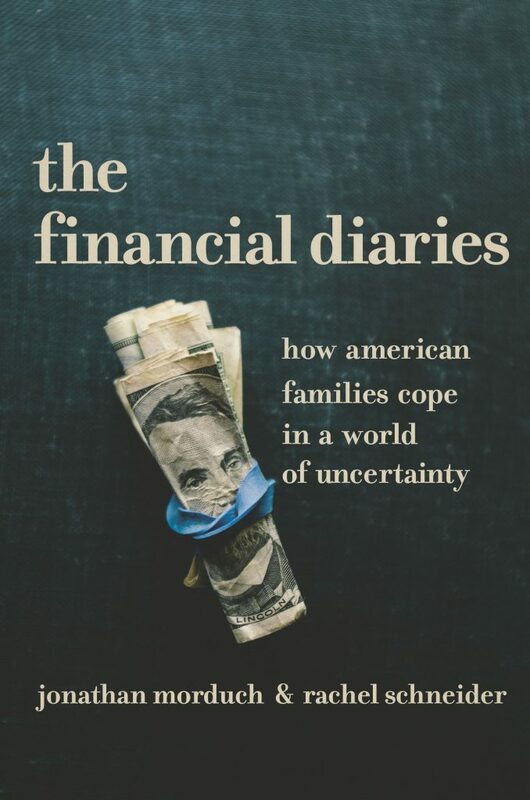 Today, Brett King talks to Rachel Schneider, SVP of Center of Financial Services Innovation, about her new book The Financial Diaries: How American Families Cope in a World of Uncertainty. This book is based on the US Financial Diaries Study conducted by CFSI and NYU Wagner Graduate School of Public Service. Also, we get to talk instant payments with CEO of Push Payments, Travis Dulaney about the architecture and marketing of “real time payments’ and Push Payments open API which offers 1.8 second transactional speed. And we talk with Mary Wisniewski from American Banker about the nuances of data aggregation in lending, and how it could change the ethics and ideas behind determining credit scores forever.